Funk Gett turntable. Unused, as new. Rega Elicit-r. Our lightly used demo unit, as new with full packing and warranty. Rega Saturn-r. Our lightly used demo unit with unused accessories, full packing and warranty. Quad Solus (black). Very little use, as new. 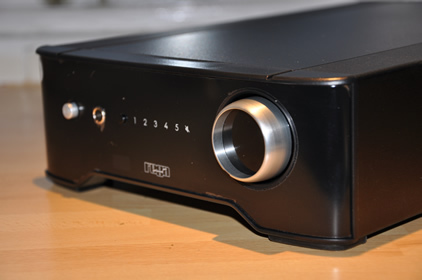 EAR 899 integrated amp. Very little use, full packaging etc..
Pathos Classic Remic inc Hi-DAC. Piano black, 6 hours use, as new. Croft Integrated-r. 24 hours use max. Neat Motive SX1 Light Oak. Our demo with only 12 hours use. As new, full packaging. Prima Luna Prologue Premium Integrated. New, unused, sealed. All may be shipped at cost price.